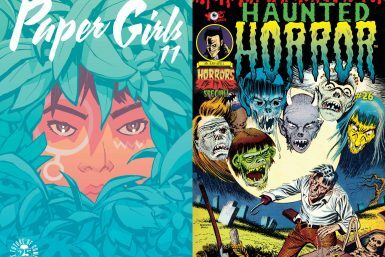 Deadshirt is Reading: Paper Girls and Haunted Horror! 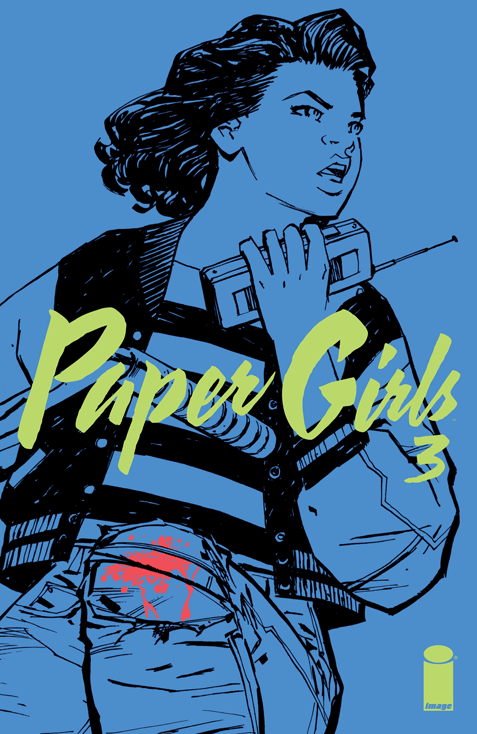 Deadshirt New Comics Shopping List: Paper Girls #3! 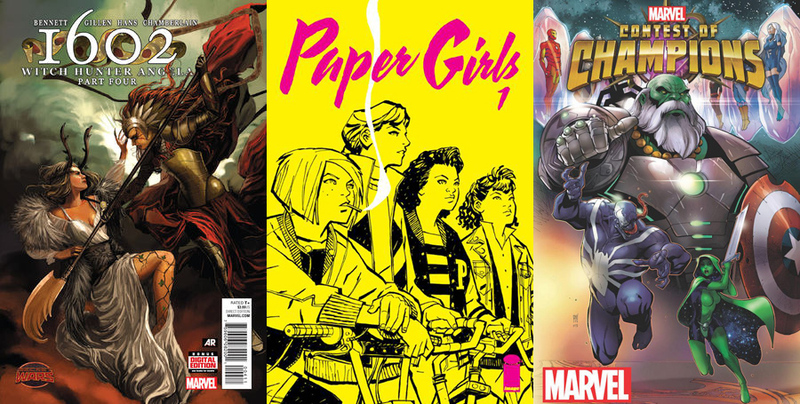 Deadshirt Is Reading… Paper Girls, Champions, and Witch Hunters!